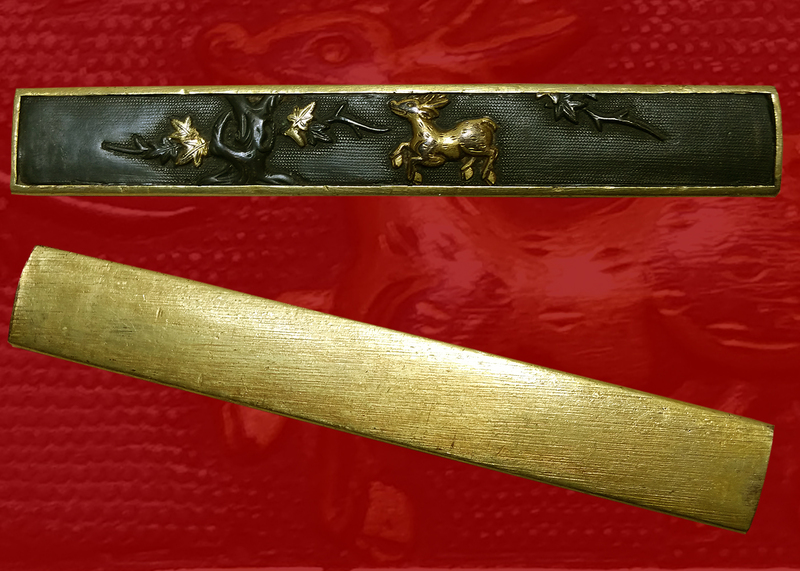 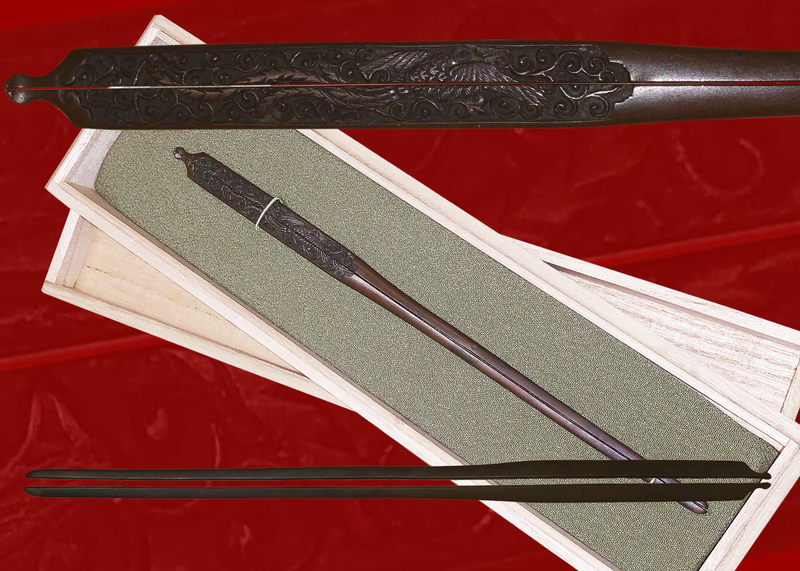 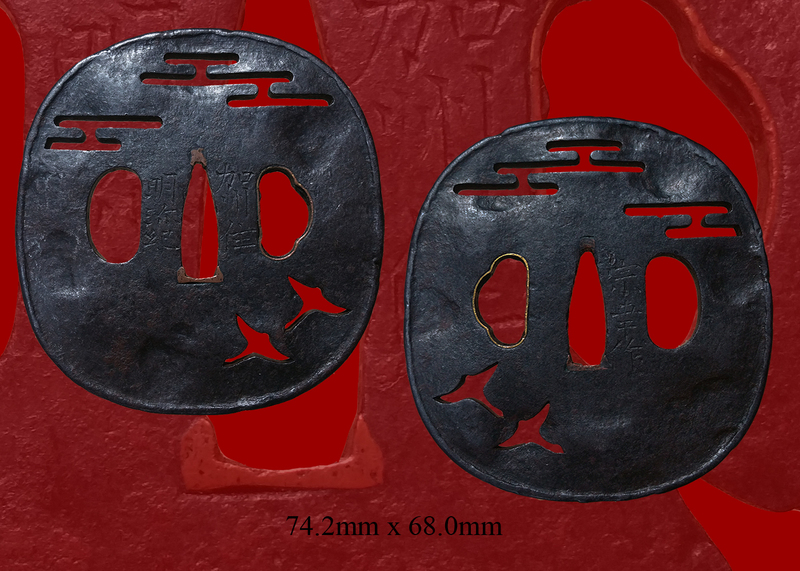 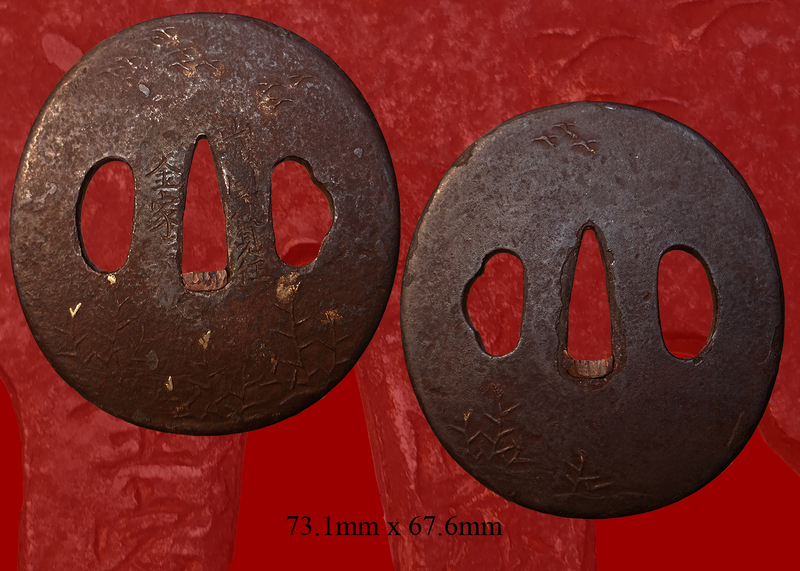 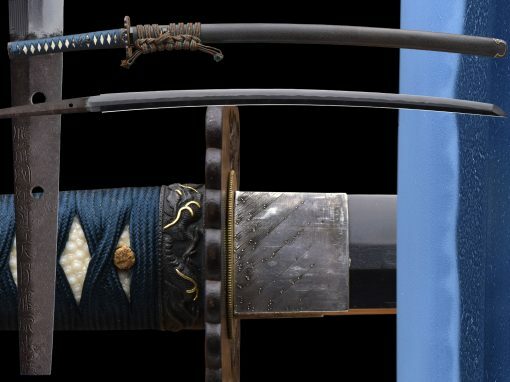 This sword was made by “Mihara-jū Masatoshi” (三原住正利). 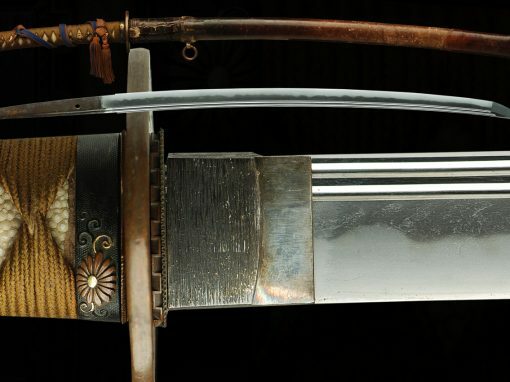 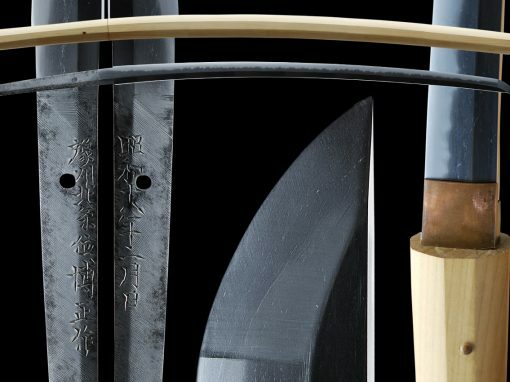 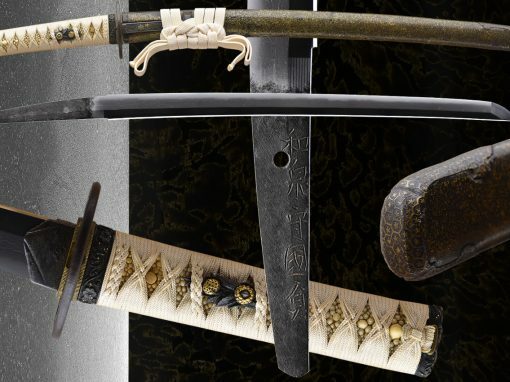 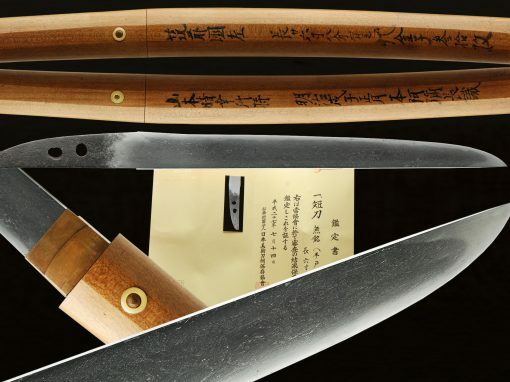 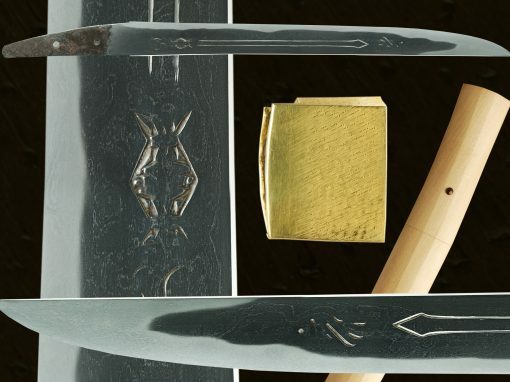 It needs restoration but the mihara group is a classic sword school. 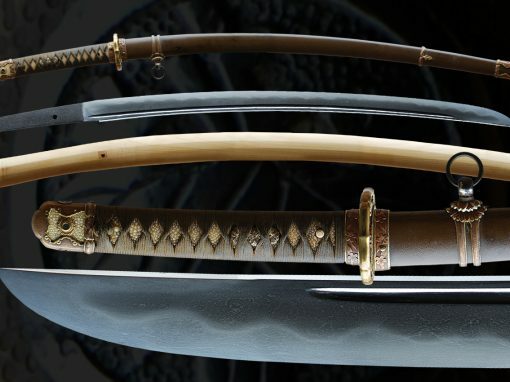 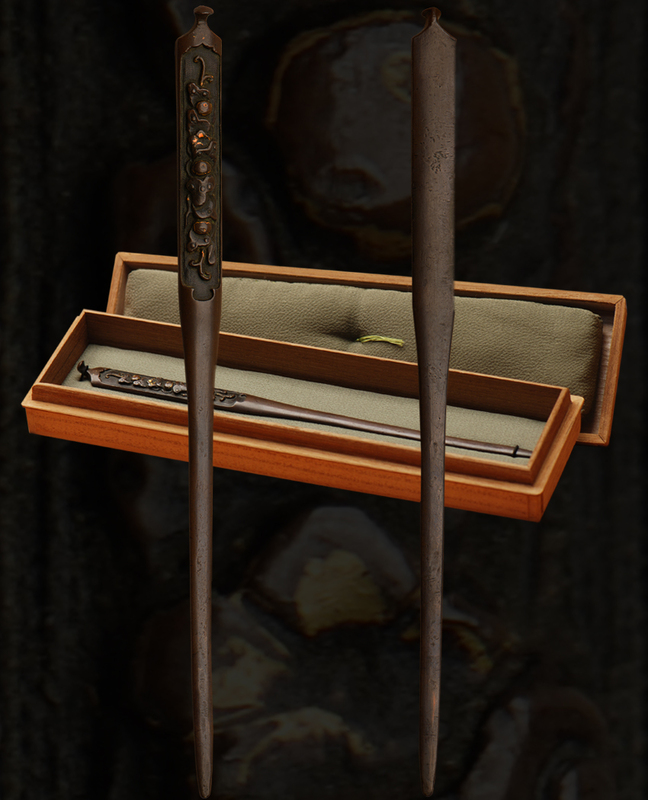 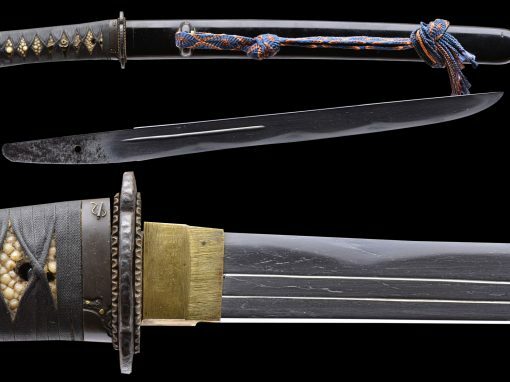 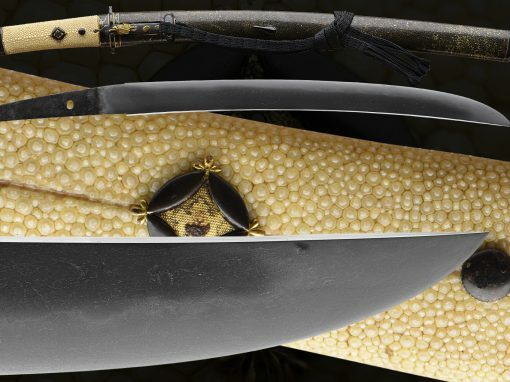 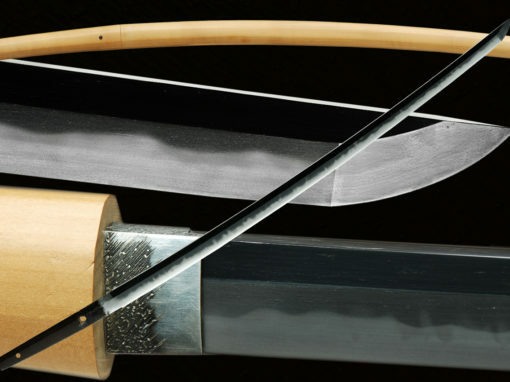 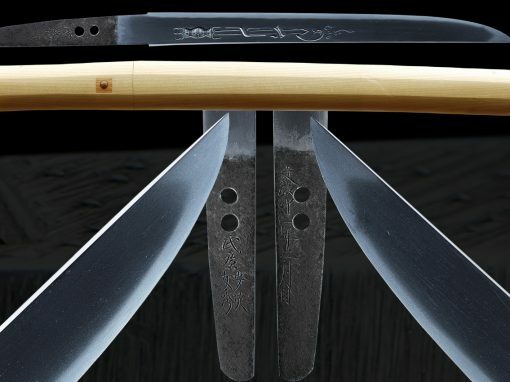 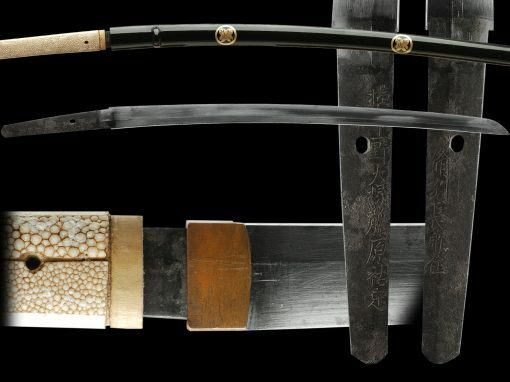 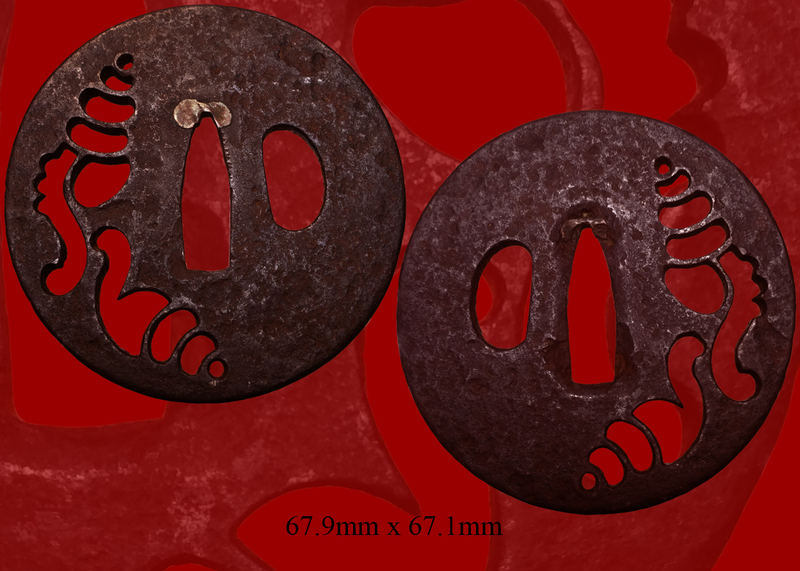 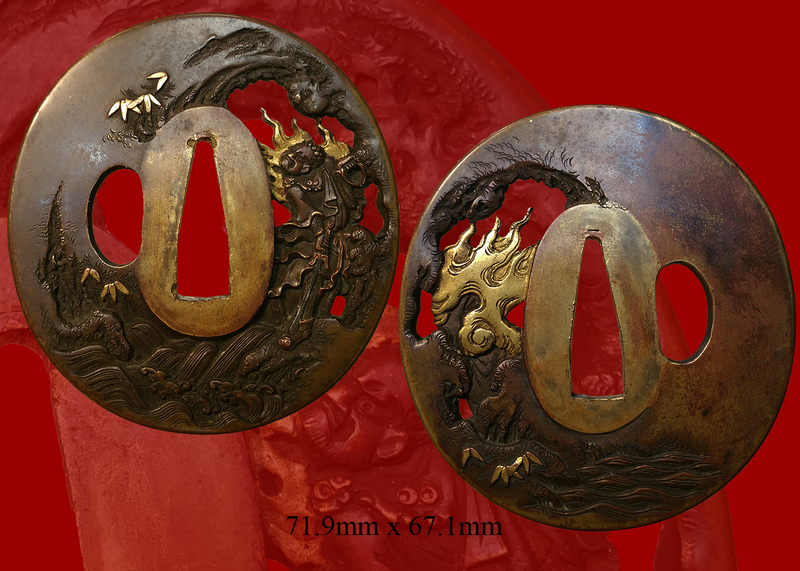 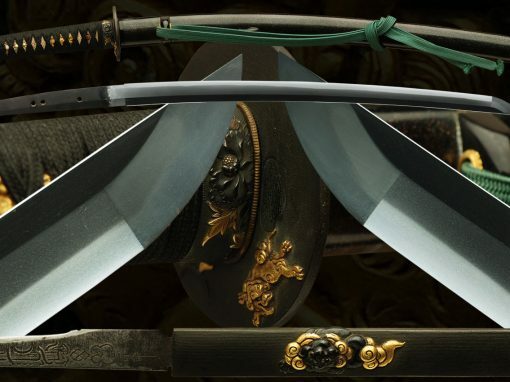 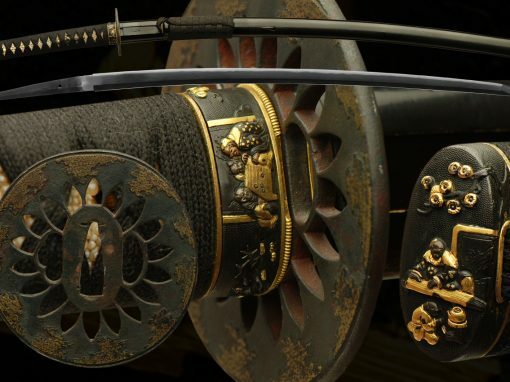 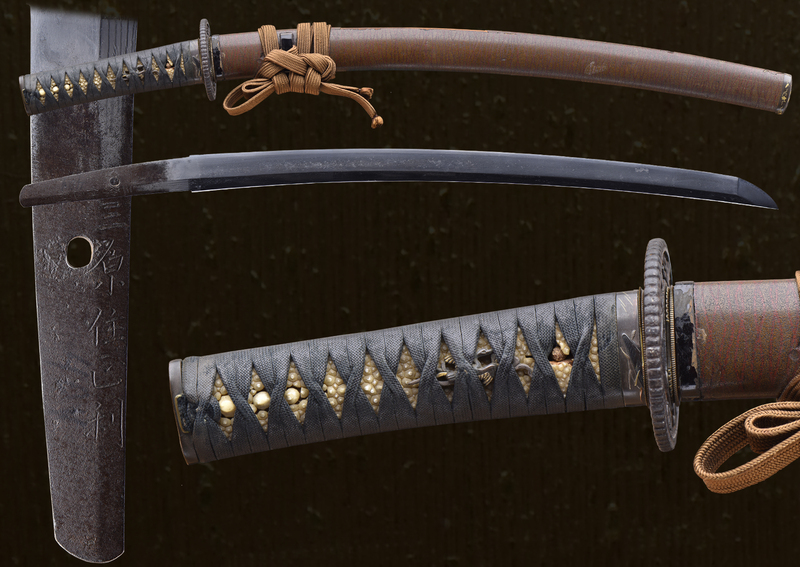 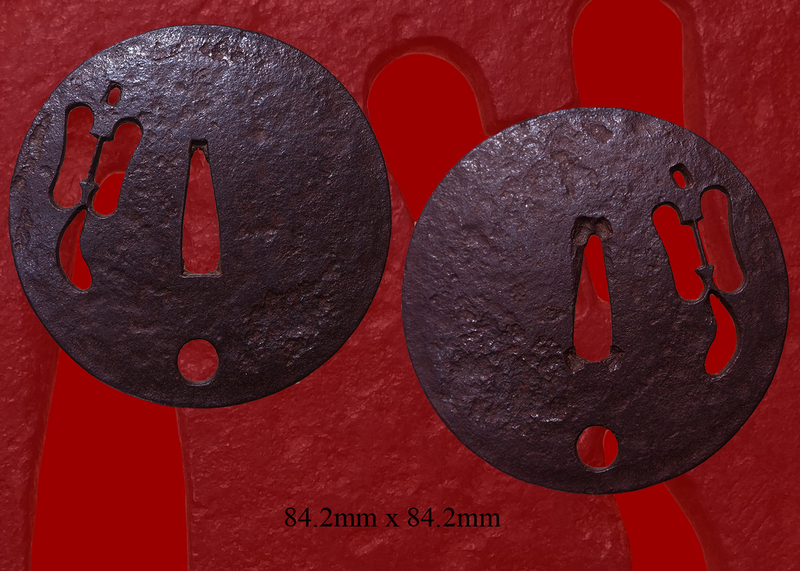 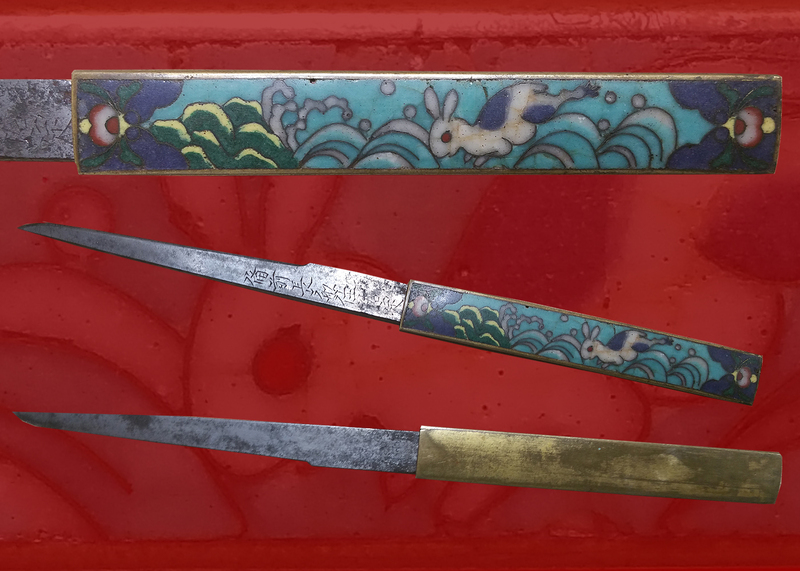 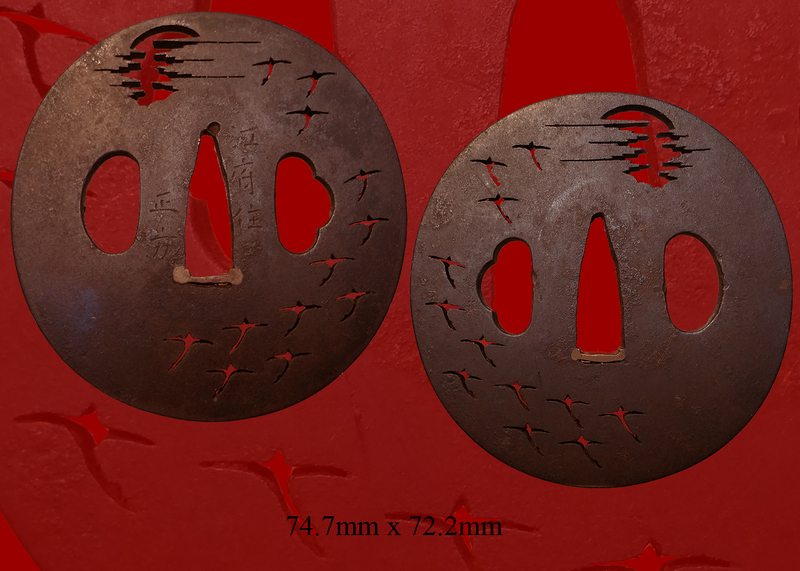 They come from the yamato tradition and made very good quality swords. 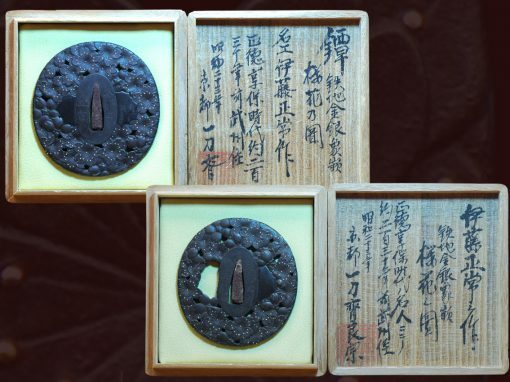 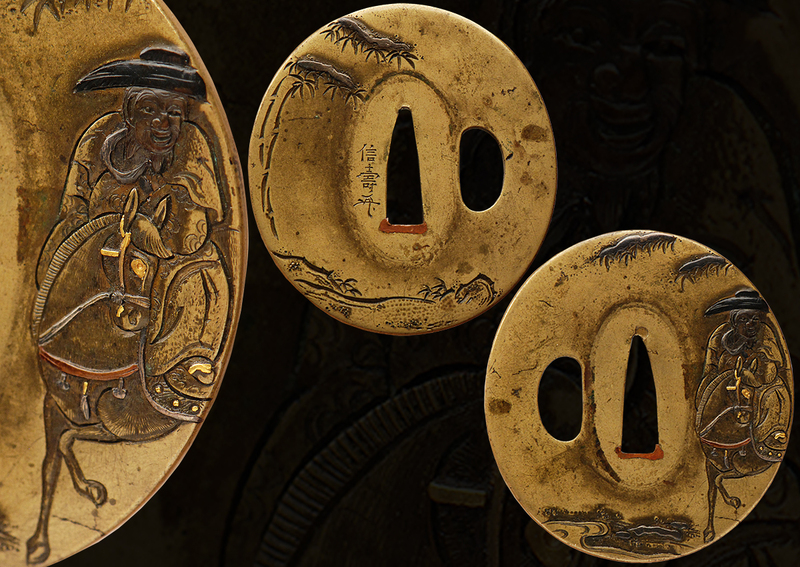 This group comes from the Bingo province and does back to the Sochu era 1324-1313. 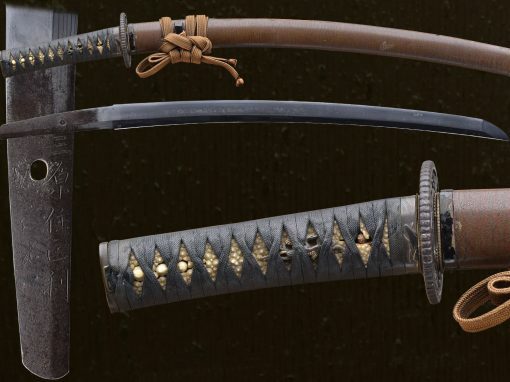 This sword is from the koto era around 1400’s we feel. 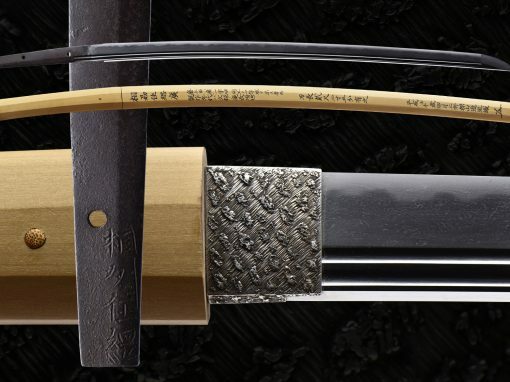 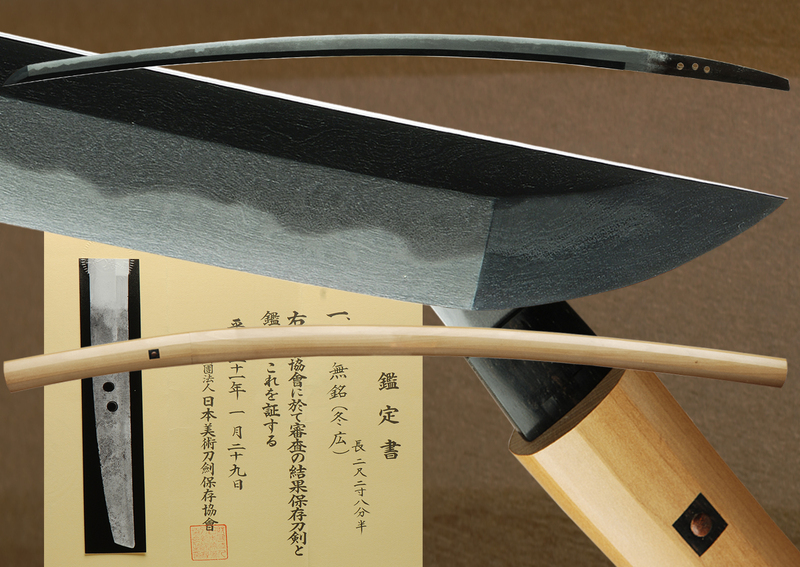 It is a solid blade that has no flaws and should polish out very well if done by a qualified sword polisher. 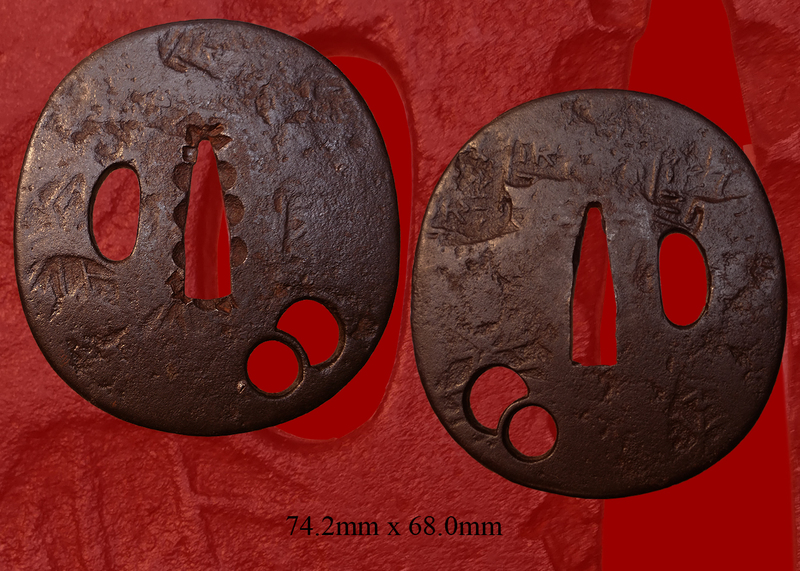 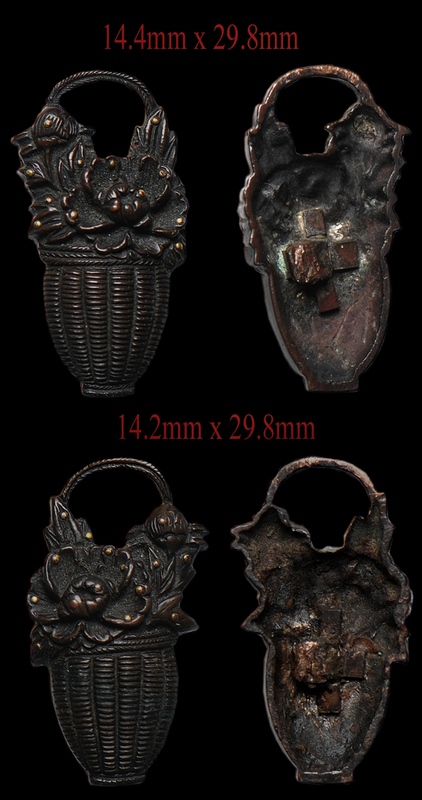 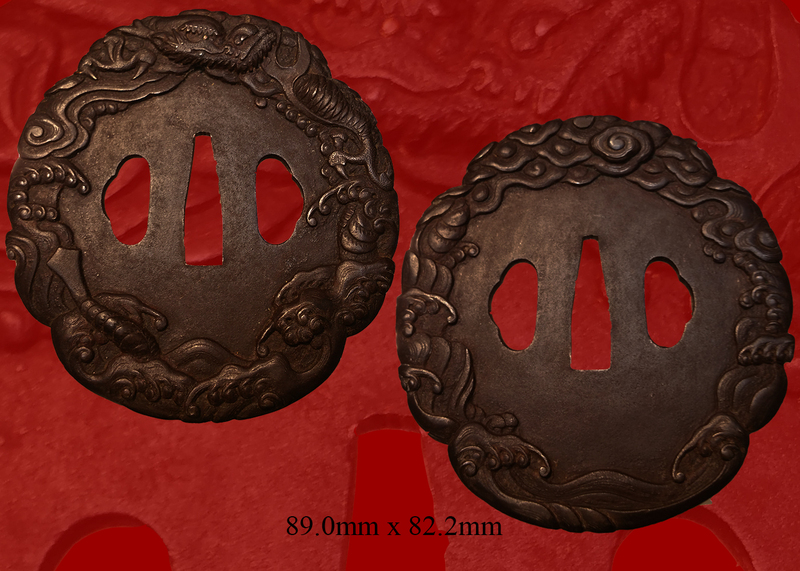 The mounts are original and very old also at least from the 1500’s-1600’s. 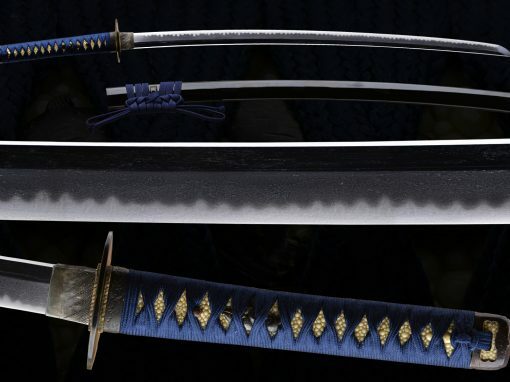 We feel its a great sword to save and bring back to life. 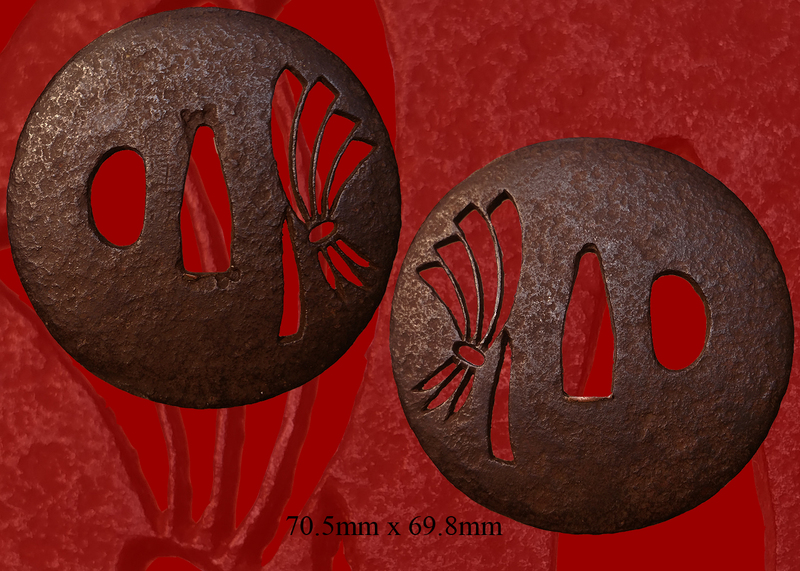 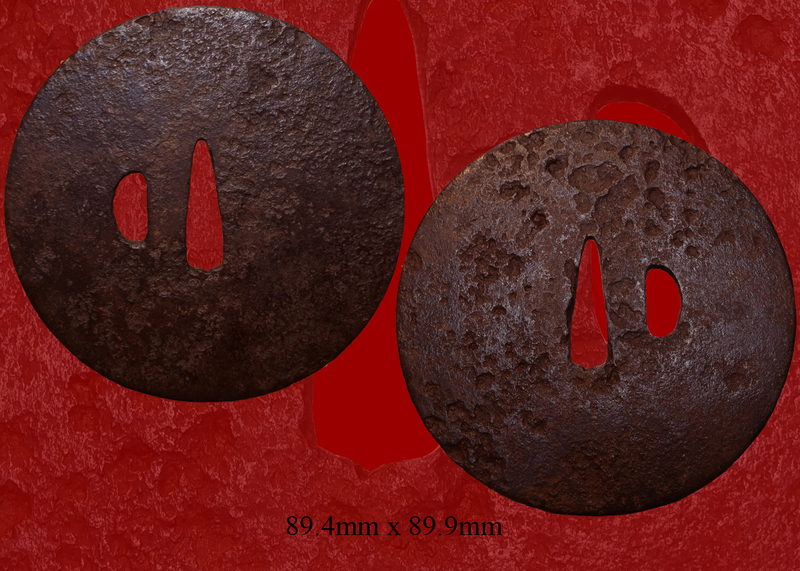 Email us if your interested in this item and remember to include the order number for this item: fss-822.